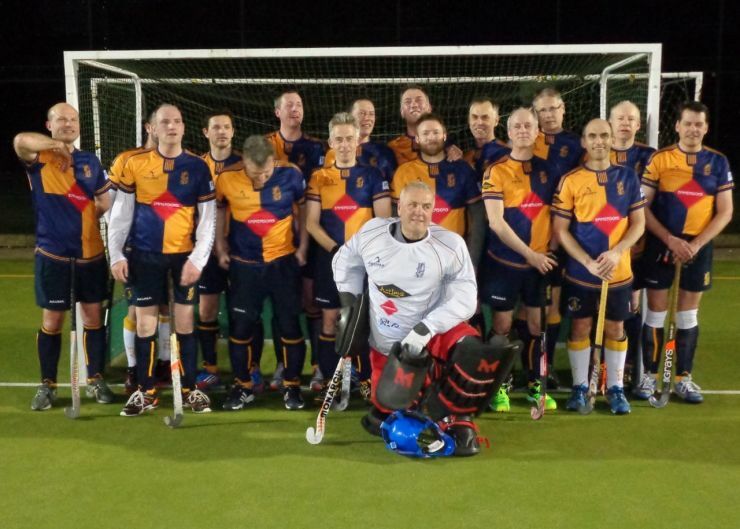 Our Veteran's side compete for fun and the sheer enjoyment of playing hockey. 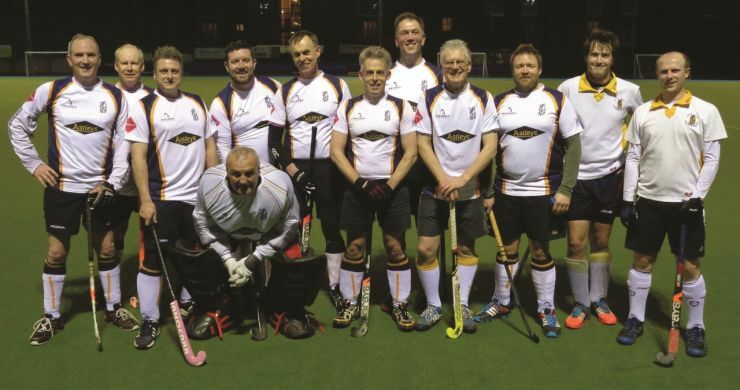 A full fixture list of midweek evening matches arranged with local and further afield veteran's sides, and usually end with a spell in the club house to discuss the game and enjoy the company of fellow hockey players. 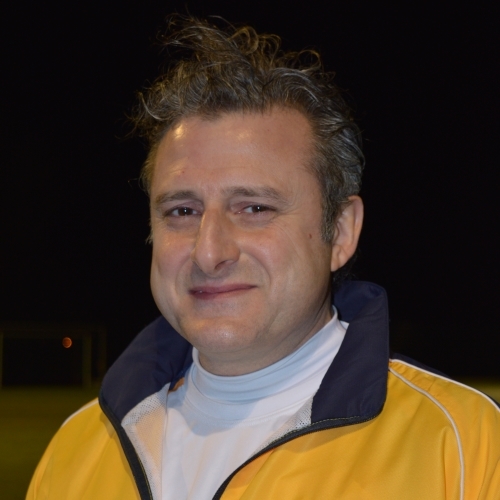 Do get in touch with Claudio if either you are interested in joining our men's veterans squad or belong to another club and are interested in arranging a veteran's fixture. 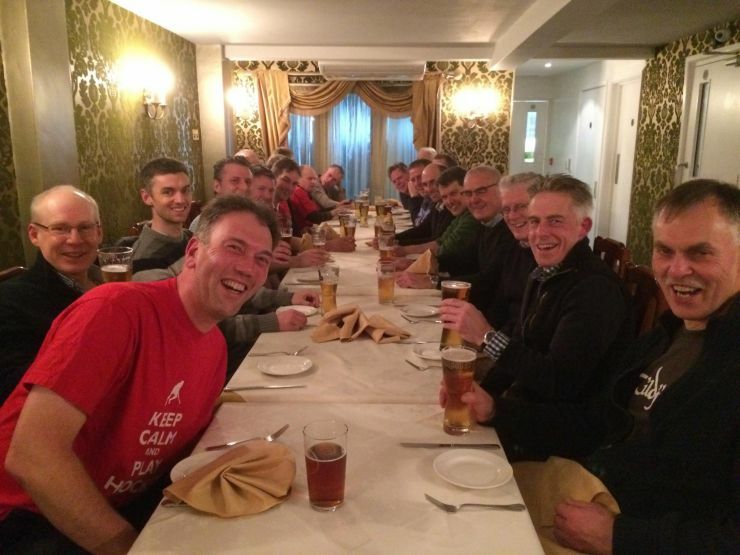 Always good to enjoy a curry after the game - this time with Banbury Vets.